1851 Restaurant Classic French and modern British cuisine served in an elegant setting. 2010 Brasserie Cosmopolitan contemporary dining served in the Castle’s original scullery. 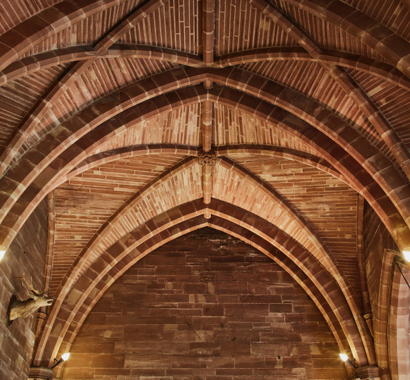 I consent to receiving marketing calls, emails and SMS from Peckforton Castle. 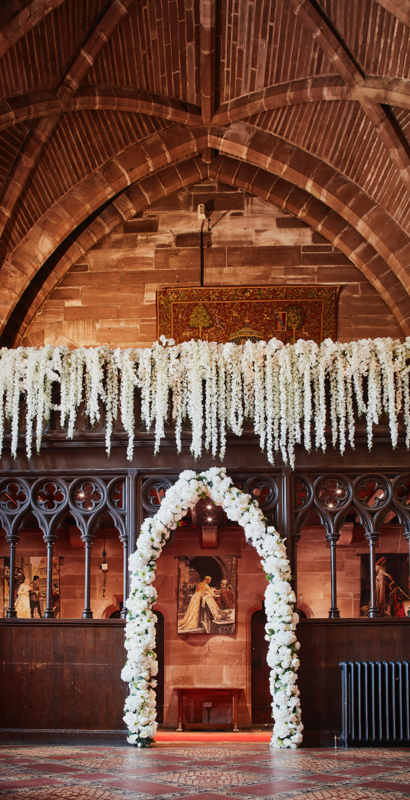 I consent to receiving information about this event but do not wish to receive any further marketing from Peckforton Castle. 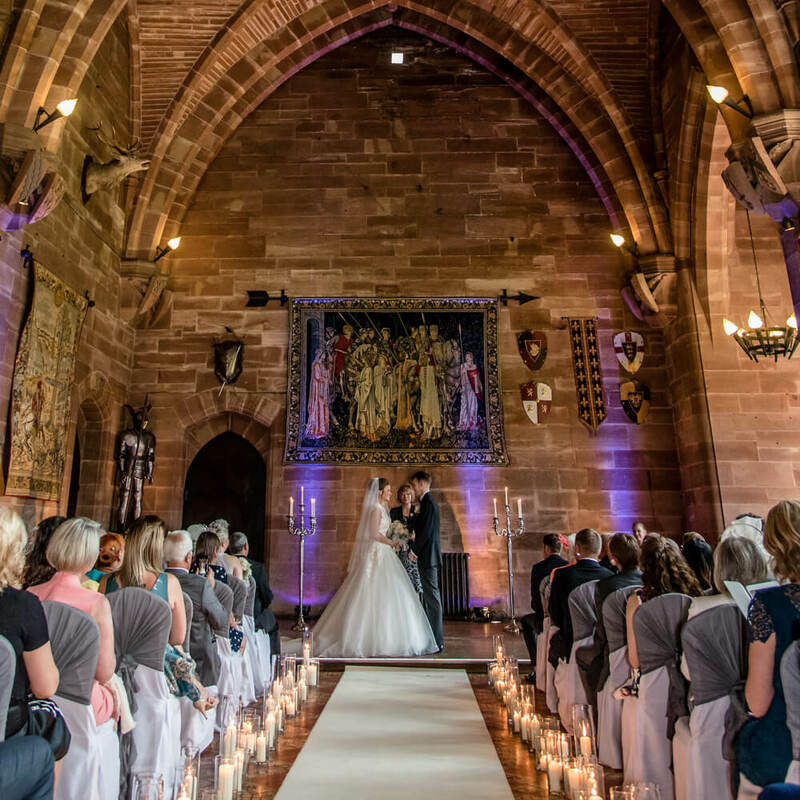 Imagine saying your marriage vows in Peckforton Castle’s Great Hall. 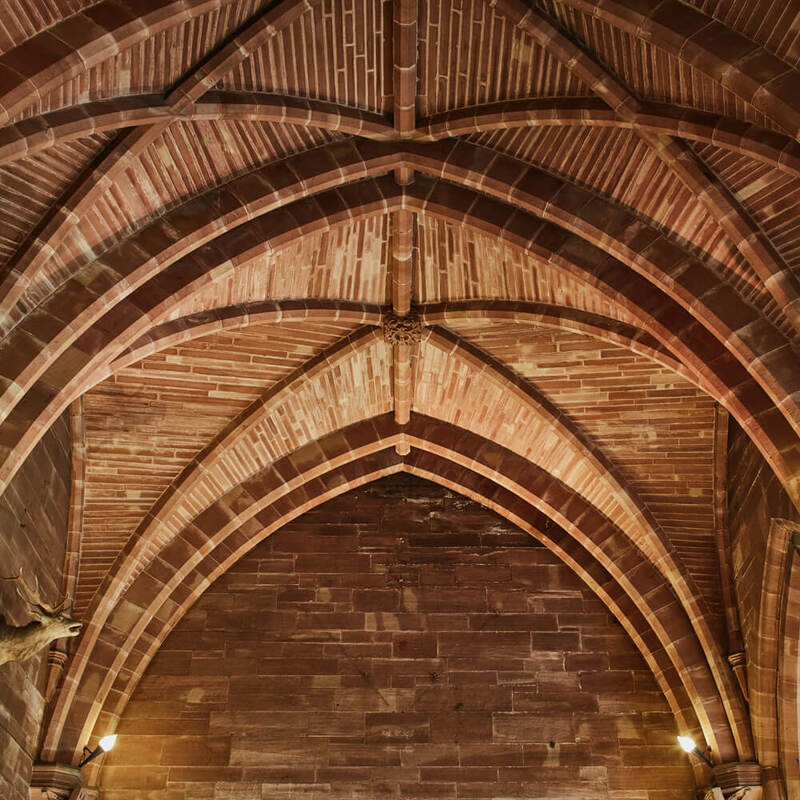 Warm sun streams through beautiful stained-glass windows, the soft, ethereal notes of a string quartet drift from the Minstrels’ Gallery. A fire glows and crackles in the background and flickering candlelight reflects off the Minton Hollins tiled floor. 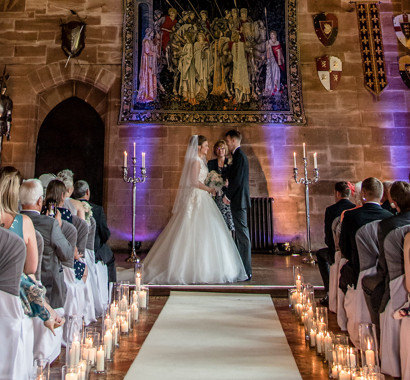 This magnificent room is the dream setting for your wedding ceremony, and it even allows you to make an unforgettable entrance through the original main entrance to the Castle. Quite simply, it’s nothing short of spectacular. Get in touch to find out about prices, availability and more. I consent to receiving marketing calls, emails and SMS from Boutique Hotel Group. I consent to receiving information about this event but do not wish to receive any further marketing from Boutique Hotel Group. 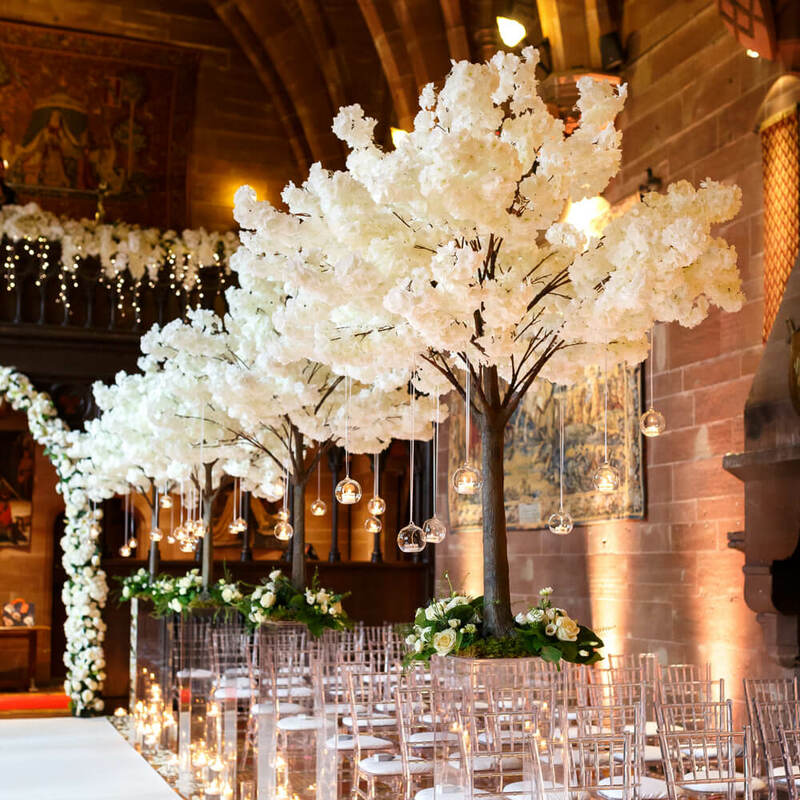 With its stained-glass windows, sumptuous tapestries, solid mahogany and magnificent vaulted ceiling, The Great Hall makes a perfect venue for show-stopping ceremonies and lavish receptions. 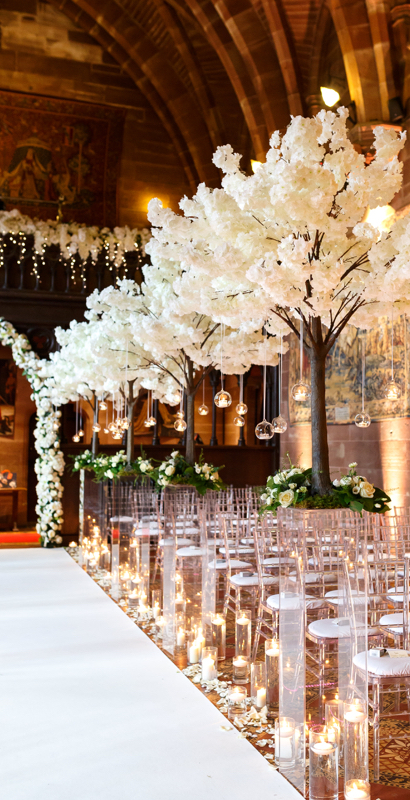 The Great Hall is a gorgeous, generously sized space ideal for any occasion. 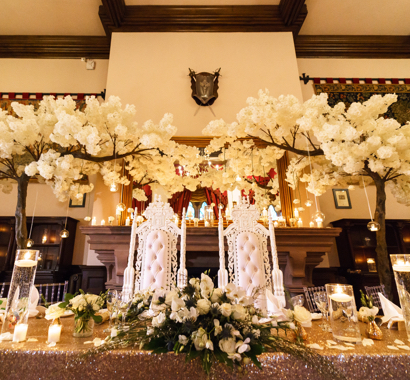 Be it a birthday, corporate event or special anniversary, we can host the day or night of your dreams. 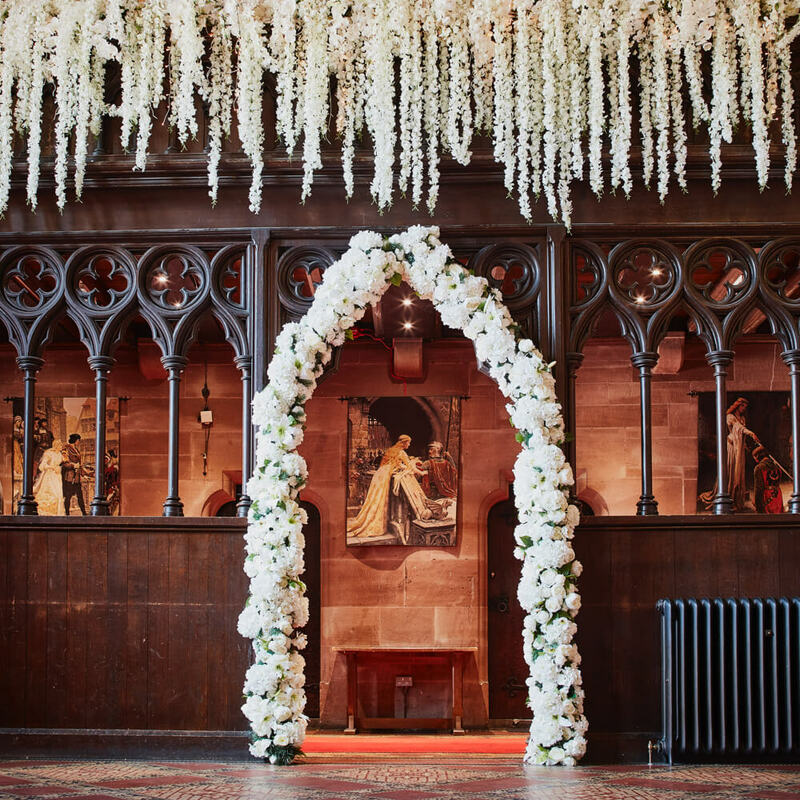 Quaint and quintessentially romantic, The Chapel is a charming space ideal for blessings and smaller wedding parties. 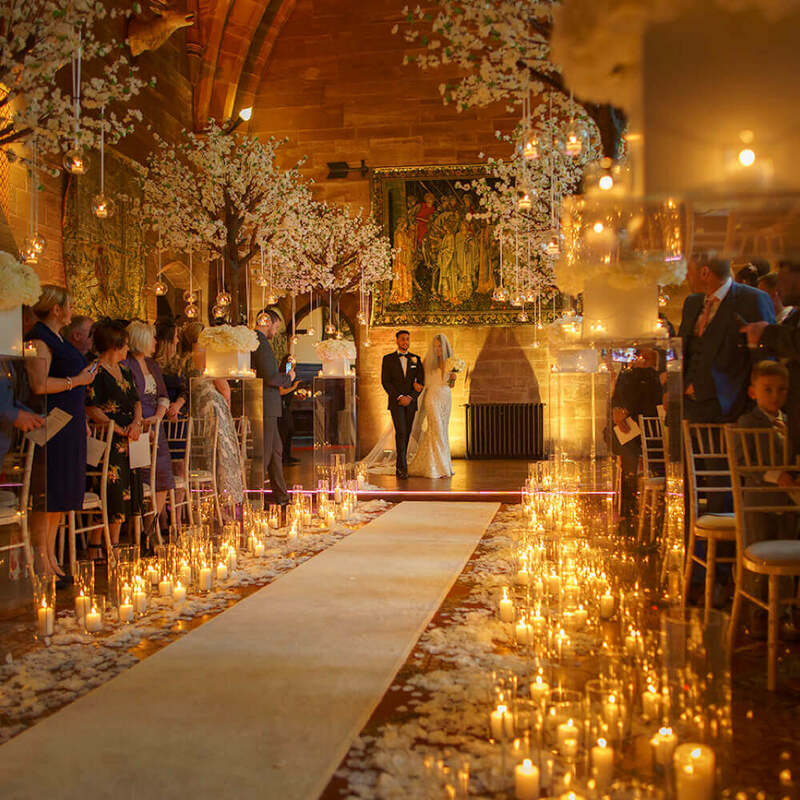 Cosy but equally captivating, it's a gorgeously unique setting for your special day. 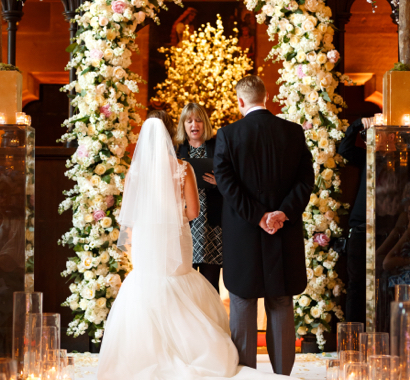 Enter your details below to start planning your dream wedding!